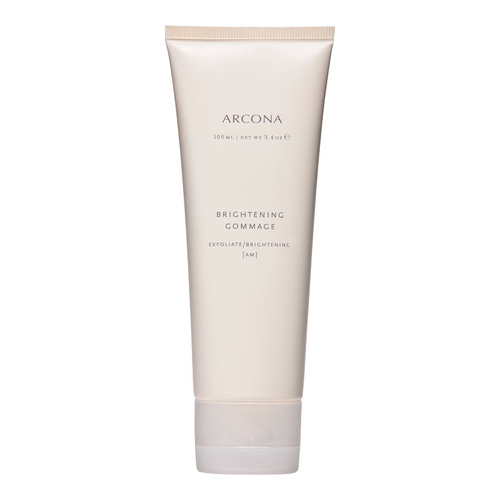 A two-in-one brightening gommage that promotes a deep exfoliation while visibly improving skin's clarity, tone and texture. 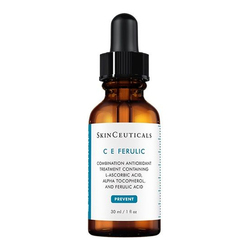 Reduce the appearance of uneven pigmentation and scarring with L-ascorbic acid and skin-brightening daisy extract. 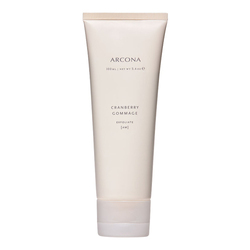 Exfoliate and purify skin with naturally occurring diatomite, jojoba beads and zeolite. 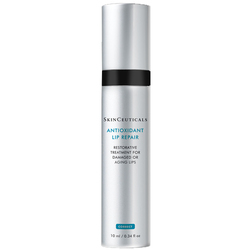 Helps protect skin with antioxidant-rich cranberry and blueberry extracts. Skin appears brighter, smooth and more luminous. • Use 2-4 times a week: Apply 1 teaspoon to damp face, neck and décolleté in light upward and outward circles. 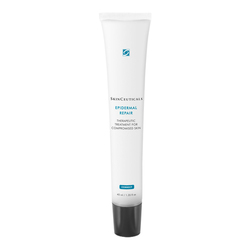 • Leave on skin for 3-5 minutes for optimal brightening benefits. • Avoid eye area. Rinse well.